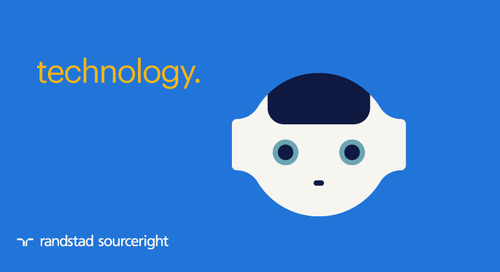 Home » Randstad Sourceright Insights » talent innovations help U.S. employers get ahead of the skills gap. While the Federal government considers ways in which public policy and training programs can help solve the growing skills gap, U.S. employers must not wait to decide how they will address this pressing challenge now. 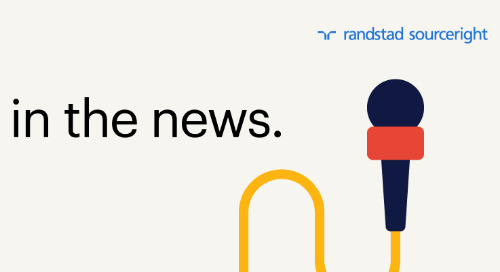 In her article, “Talent Innovations Help U.S. Companies Get Ahead of the Skills Gap,” Randstad Sourceright CEO, Rebecca Henderson outlines how talent innovations such as predictive analytics and contingent talent strategies are helping employers stay ahead of their competition. what got you here won’t get you there: Jason Roberts on TotalPicture Radio.